January 17 (Renewables Now) - Spanish renewable energy company Audax Renovables SA (BME:ADX) has signed a letter of intent with BAS FV Italia SL outlining the terms of a 10-year solar power purchase agreement (PPA), news agency EFE reported. 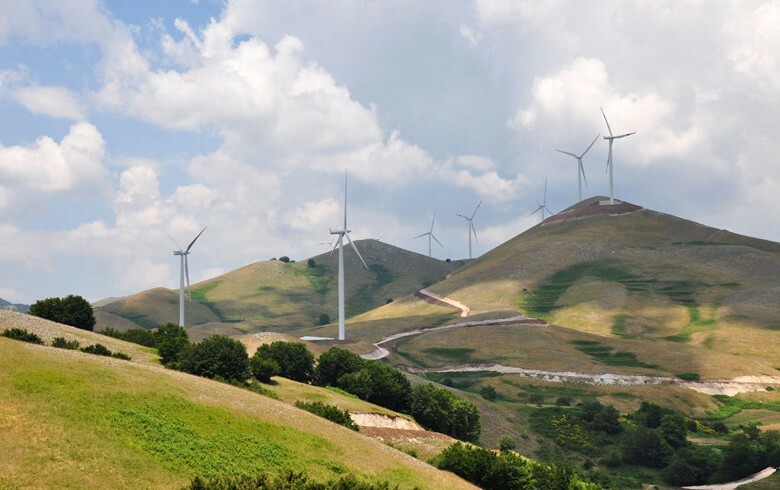 The pact envisages buying 100% of the electricity produced by two 10-MW solar plants in Italy’s Basilicata region. 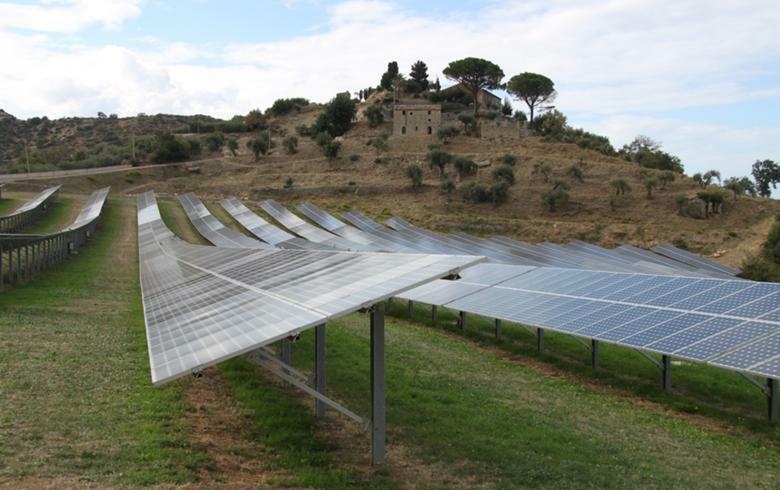 BAS FV Italia, controlled by Madrid-based asset management firm NGC Partners, develops photovoltaic (PV) projects in Italy. 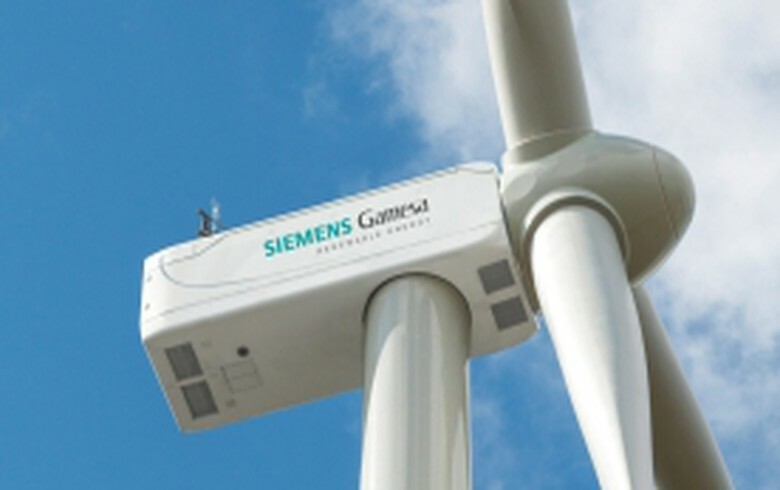 Its two PV plants in the Basilicata region, southern Italy, are currently under construction with commercial operations set to commence at the end of 2019. The letter of intent between Audax Reneovable and BAS FV Italia is a binding document containing the purchase price of energy, the duration of the PPA as well as guarantees between the two parties. Other terms and conditions of the PPA will be negotiated at a later date. 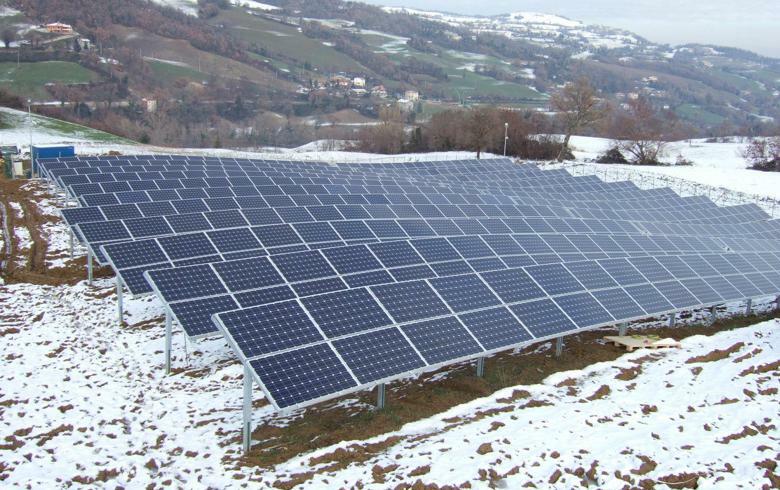 As defined in the letter of intent, Audax Renovables will also manage the sale of energy generated by the PV plants to the Italian electricity market.